Odorless pressure washer and steam-cleaning compound. Rapidly removes carbon engine tarnish, gum, grime, oxidized oils and tar deposits. May be used on all types of industrial and construction equipment, lift trucks and over the road vehicles. 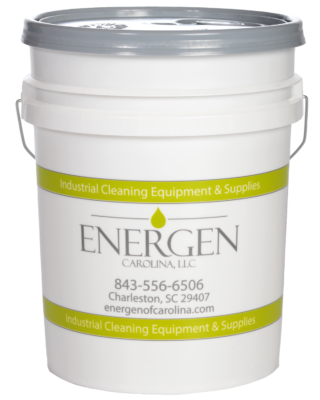 Heavy duty cleaning is most generally accomplished by immersion and soaking to remove heavy accumulations of oil and grease. Submerge parts or equipment to be cleaned into solution by use of a wire basket and allow to soak for 20 minutes. Amount of time required depends on condition of parts being cleaned. Remove items and rinse with hot or cold water. Use steam cleaning or high pressure equipment where possible.